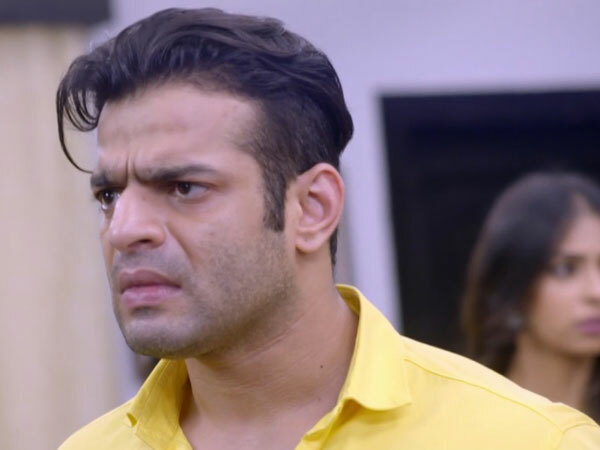 Home / Entertainment / Yeh Hai Mohabbatein Major Twist: Not Ishita, but Raman or Param To Die! In recent weeks, Yeh Hai Mohabbatein has fallen on the TRP chart. Well, we blame the track and the change in the time slot of the show! Now, the creators of the show are not leaving any stone unturned to keep the spectators engaged and bring the show back to the first position. It must be remembered that there were reports of Ishita's death and the show jumped. But as we have seen, Ishita is still alive! The last spoiler suggests that Raman or Param will die on the show. In the previous episode, we saw Param blaming Simmi and calling her an emotional madman. 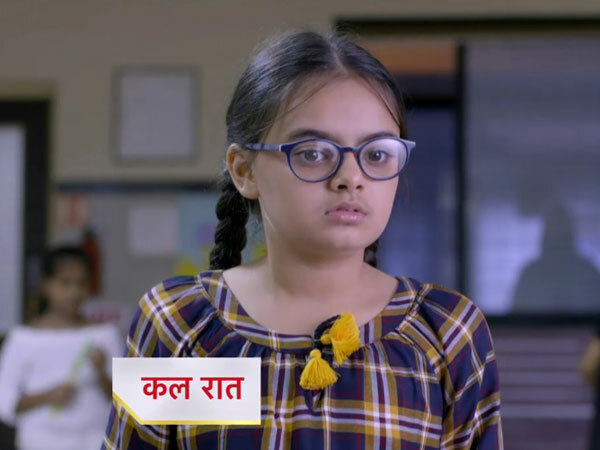 Simmi feels guilty for supporting Param and decides to go to the police station to confess his crime to punish Param, while Ishita and Raman support her. Param does not learn the lesson and still wants revenge on Ishita and Raman. Here's what will happen in the next episodes. According to the last spoiler, Param and Raman enter into an important discussion, since Param kidnaps Pihu. Ishita and Raman will be seen in search of their daughter Pihu. Recently, the creators of the show have revealed a promo, in which Raman and Ishita can be seen looking for someone / something in a cave! We assume that Param has hidden Pihu in the place, and Raman and Ishita arrive there to find Pihu. Ishra trapped in a cave! But the stone and the mud in the beginning of the collapsing cave and Ishita and Raman are seen trapped! This indicates that the couple will be in deep trouble saving their daughter Pihu. Param O Raman To Die! Apparently, while Raman and Ishita try to save Pihu, Param points the gun at Ishita. Raman gets furious and the duo enters an important fight. Simmi, who has apparently become positive, tries to get the gun from Param. During this, a shot is fired and Raman falls! Param killed Raman? According to Tellychakkar's report, it is Param that will greet the show. Suppose it will be killed during the main fight. What do you think of the last turn? Hit the comment box to share your opinions.